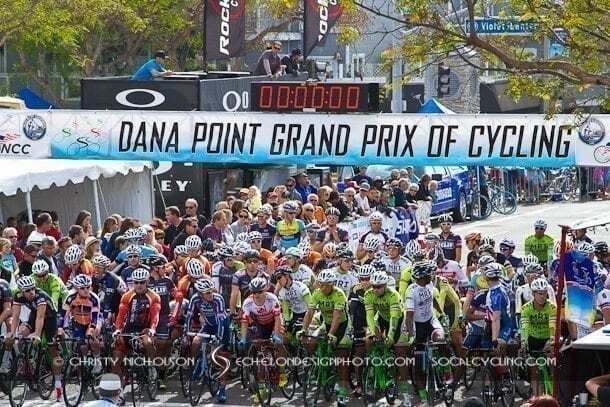 Photo Gallery & Results: Dana Point Grand Prix - SoCalCycling.com - Southern California, Cycling, Cycling News, Amgen Tour of California, Bicycle Racing, Fun Rides, Cycling Event Schedules, Mountain Biking, Cyclocross, Cycling Photos, Cycling Videos, Interviews, Product Reviews. The Dana Point Grand Prix is always a favorite race to attend for racers and spectators alike. You can’t beat the ambiance of the beach side community that is nestled above the beautiful Dana Point Harbor and the party that Russ Ames, Roger Worthington and all of the Dana Point Grand Prix crew puts on each year! For the racers, this race is considered the creme de la creme and it is important to do well. 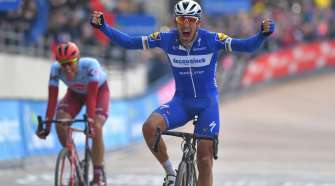 The racing was action packed throughout day as the riders raced for nice primes, in addition to the coveted DPGP win. 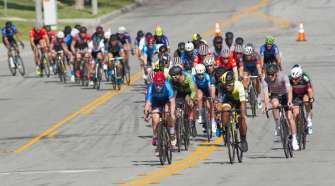 For the Pro Men, it was an NCC race, the John Johnson Pro Men’s Classic, with $15, 000 up for grabs that saw Shane Kline (Smart Stop pb Mountain Khakis) win ahead of Justin Williams (MRI by Monster Media) and Ken Hanson (Optum pb KBS). 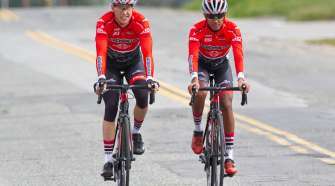 Shane Kline told SoCalCycling.com, “This was an important win for the team since Smart Stop is based in California”. One of the highlights of the day happened midway during the Pro Men’s race when the “Cinco de Mayo Streaker” rode around the course sporting only a tiny green thong and sombrero! Luckily, we caught the hilarity in our Photo Gallery below! Below are some Photo Highlights for the Dana Point Grand Prix. A full Photo Gallery from most categories is available for purchase at EchelonDesignPhoto.com.